I'm Coach Aaron. I'm a 43 year-old father, husband, and soldier from Canada who loves boxing, fitness, and online business. I consider myself fortunate to have started boxing and I now know how awesome life can be when your body allows you to be active and do things that others think are incredible physical feats. Boxing helped me go through my own transformation - both physically and mentally. One that radically changed the way I look and live and enables me to do things I once thought were the domain of only the most serious athletes. I used to be skin and bones - 135lbs soaking wet. I remember being about 16 and on vacation with my parents. I was swimming in the campground pool and the girls there that I wanted to impress made fun of how skinny I was. I think that embarrassment was the catalyst that made me finally decide to do something about my body and change (yes I realize it's kind of superficial, but not much else matters to a 16 year old guy...). So, I worked out like mad, lifted weights, ran, ate more raw egg whites than anyone should, but nothing I did put muscle on my body. Turns out I was doing most everything wrong. It all changed when I discovered the power of mentors and boxing, but not before I had spent another ten years struggling. Finally, with the help of people who had already done what I wanted to do - I began to learn the right way to get stronger, faster, and build a powerful, healthy boxer's body. It was the advice of those coaches and their watchful eye that I attribute to my transformation. Everything I learned and continue to learn as I steadily improved my body and fitness level spilled over into every other area of my life - from my career, to my relationships, to how I live each and every day. Now I do my very best to help other people do the same. It's my mission to help as many people like you - guys or girls - get the same "I can do anything" feeling by helping you learn how to box and develop a boxer's body complete with the stamina, strength, speed, and agility that goes along with it so you can live a happier, more fulfilling life. I'm a Precision Nutrition Certified Coach and a Boxing Canada Level 1 Trained Apprentice Coach working on a Club Coach certification. So far, I've undergone over 24 years of fitness and 16 years of combat training. I've jumped out of planes, trained in all sorts of places in all types of environments with all types of people - and absolutely love what I do. 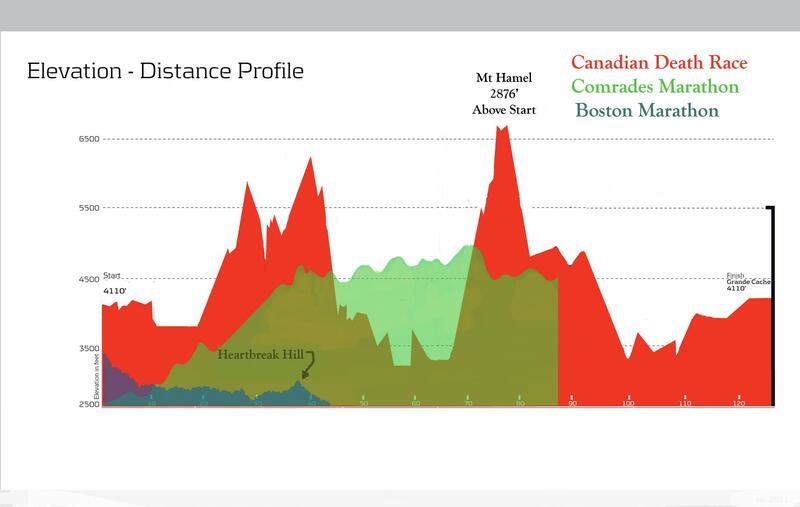 In the last few years, I've run a continuous 23 hours to complete a 125km death race over three mountain peaks, completed three ironmans, have personal bests in the marathon of 3:19, half marathon at 1:27, 10km at 38:19, and 5km at 18:10, added 40lbs of muscle to my body and maintain a 10% bodyfat level year-round. I have increased every facet of physical well-being including my levels of strength, endurance, agility, balance, flexibility, speed, and combat specific skills with a focus on boxing. I'm not telling you this to brag about myself. I'm telling you this to give you an idea of what is possible - because I'm no different than you are. I'm a huge fan of online business and the freedom that it can bring to anyone willing to put in the effort to learn how it's done. I've been delivering boxing training and making money doing it online since 2003. Now I'm putting part of my focus on helping trainers (both beginning and seasoned) build their own online empires to supplement offline income or build completely new residual, passive income streams online. 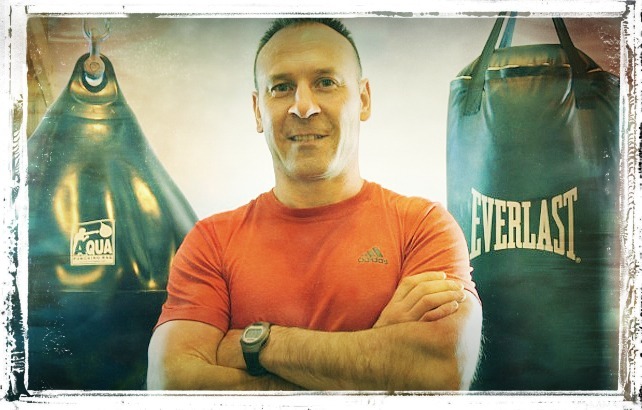 The potential to help a global audience learn how to box and get in great shape has never been greater and I love helping people develop online businesses that free them from the shackles of their current jobs and lifestyles. I know what it takes to learn how to box, transform your body, and build an online income. I devote nearly every waking minute to ensuring I'm better today physically, mentally, and financially than I was yesterday and can do the same for you. 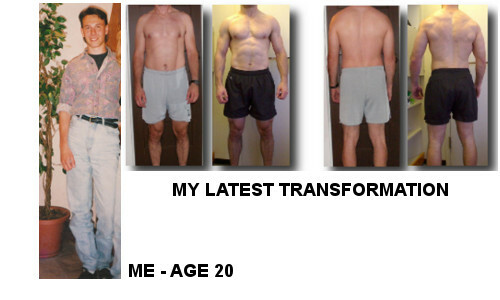 I want to be your coach and I look forward to seeing your transformation - both physically and in your outlook on life. Hope to see you around the site and in the club.